McGregor & Khabib to appear in front of the commission on January 29. UFC superstars Conor McGregor and Khabib Nurmagmedov will have to wait a little longer to learn their fate - which means Tony Ferguson will have to wait a little longer to find out when he gets his title shot. According to MMAJunkie, the Nevada State Athletic Commission officials unanimously granted Nurmagomedov a continuance in the UFC 229 case at today’s monthly meeting in Las Vegas. McGregor's camp was previously granted a continuance in his case, and now both fighters are scheduled to appear before the court at the next NSAC meeting on January 29. Both will remain temporarily suspended until the situation is resolved. 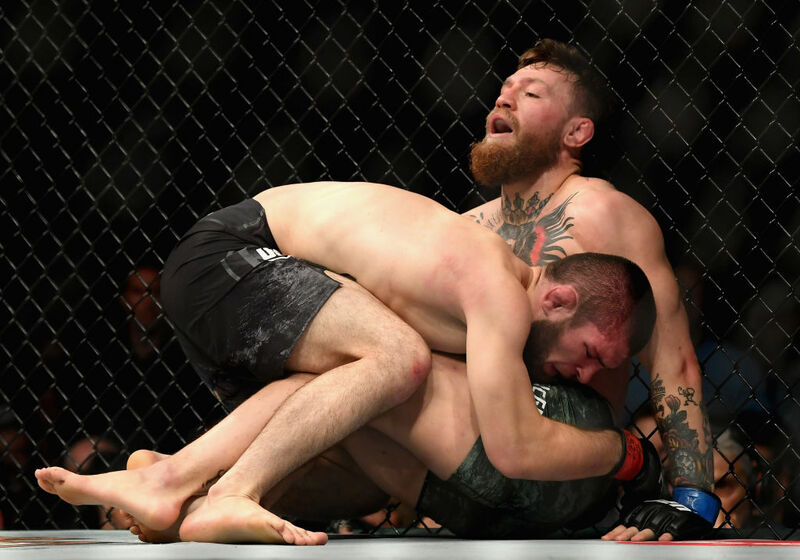 UFC President Dana White recently told reporters that he "can't see a scenario" in which McGregor and Khabib walk away without suspensions. That said, he hinted that Khabib would put his Lightweight title on the line against Tony Ferguson, and mentioned Dustin Poirier as a fight that "makes sense" for McGregor's next opponent.